One of the things you should give serious thought to in 2019 is how to craft a new product for your business. For many of you, it won’t be “new” at all. Instead, you’ll be transforming a service that already works into a product that sells and scales even better. But how do you set a price for something like that? In the following post, I’m going to explain a couple of different ways in which you can start thinking about how to price a new product. I’m also going to run you through an exercise from Tim Ferriss’s The 4-Hour Workweek as I think it’ll help shed some light on how many successful people establish the right pricing for their businesses. To start, you have to look at the value of the product. An 11% increase in pageviews or 7% increase in conversions. That’s just proof of how valuable performance optimisation is. That doesn’t even begin to factor in everything included in WordPress care plans. Security monitoring, ongoing edits and SEO-related tasks will only further drive up profits for your clients. So what you charge for your product should be commensurate with that. But do you know what else should factor into the setting the price of a new product? Your income and your profit. This is something Mike Michalowicz talked about on episode #186 of the WP Elevation podcast. It’s also something he covers in his book Profit First. While his formulas help you calculate how much profit and income you’ll earn at a certain rate, I’d suggest you take this a step further. It’s this Dreamline that helps reverse-engineer our lives. Step 2: I choose the top four things that would make me the happiest and help me live life to the fullest. Step 3: I assign a cost to each of the four things I’ve chosen. I then break it down to a monthly cost. 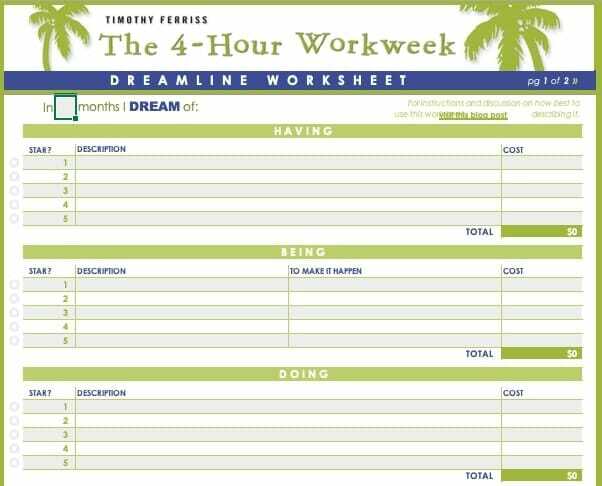 Step 4: I run the Dreamline formula. 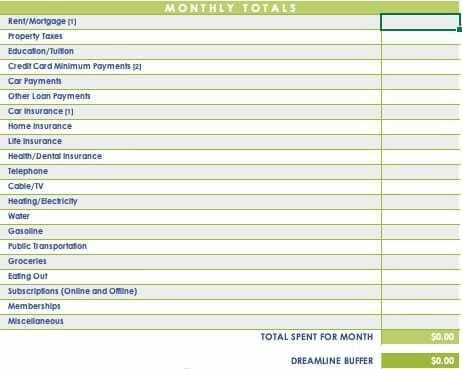 This is the total monthly income (TMI) needed in order to live the life I’ve always dreamed of. 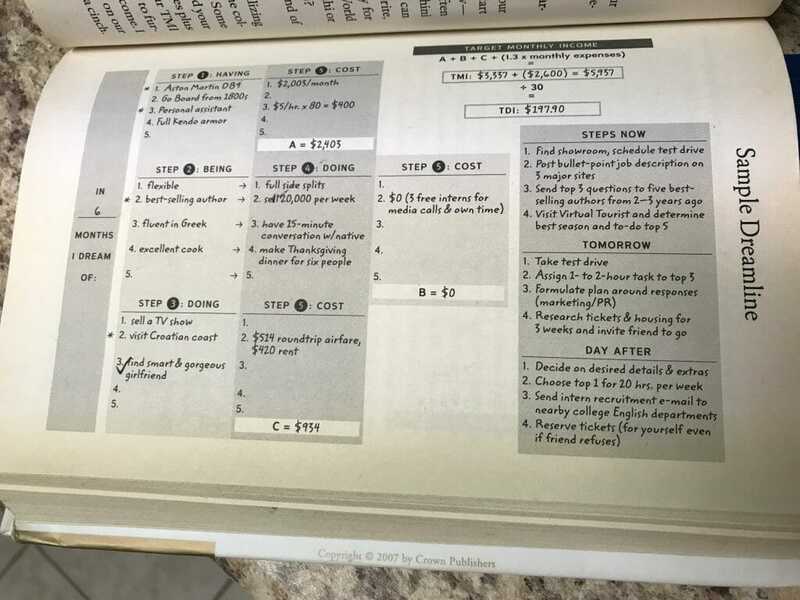 Step 5: Now, I have to plan out actionable steps that will help me generate that much income each month. I’m not saying the Dreamline is the only thing that should dictate how to price your new product. I just don’t want you to forget to factor yourself into the pricing process. How much income do you make from all services and products combined? What kind of value can you realistically deliver to your clients? How much money do you need to live your dream life? You work with a company like WP Elevation because you want to do a better job of running your WordPress business. But you also come here so you can achieve more and finally be able to live the kind of life you’ve always wanted. You can’t do that if you don’t set a vision for it. By having a clear view of what you’re working towards - and a monetary value to assign to it - you can more effectively price your new product (and other services). If you want more help in setting better fees for your WordPress business, sign up for this free training.